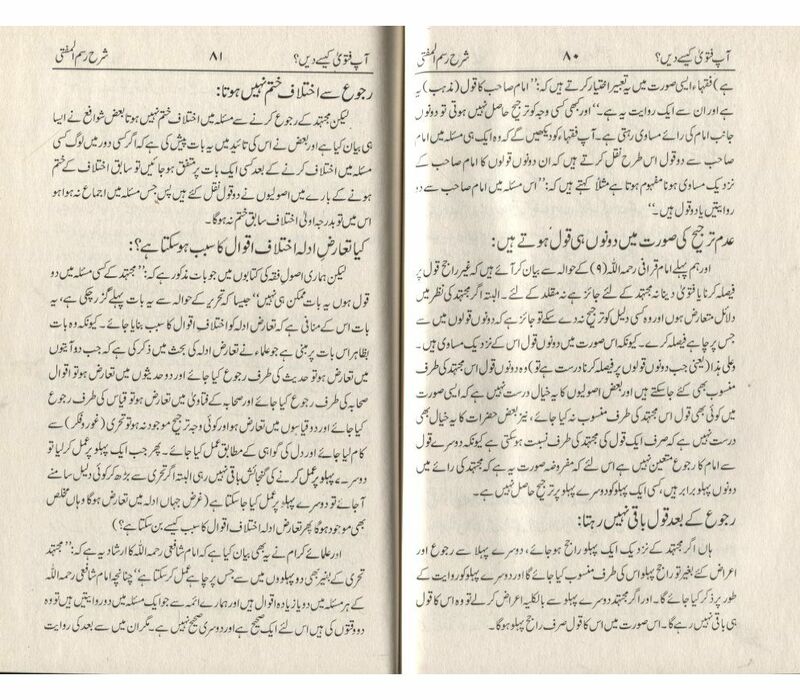 Prominent jurist Allama Ibn Abideen wrote the 74 verse poem titled Aqood Rasm al-Mufta providing the guiding principles for any mufti. 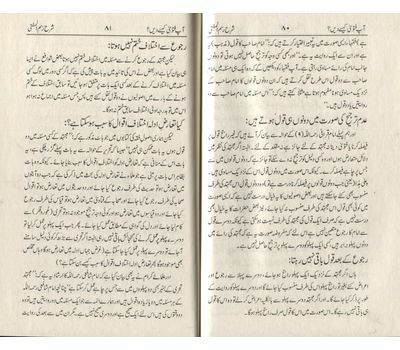 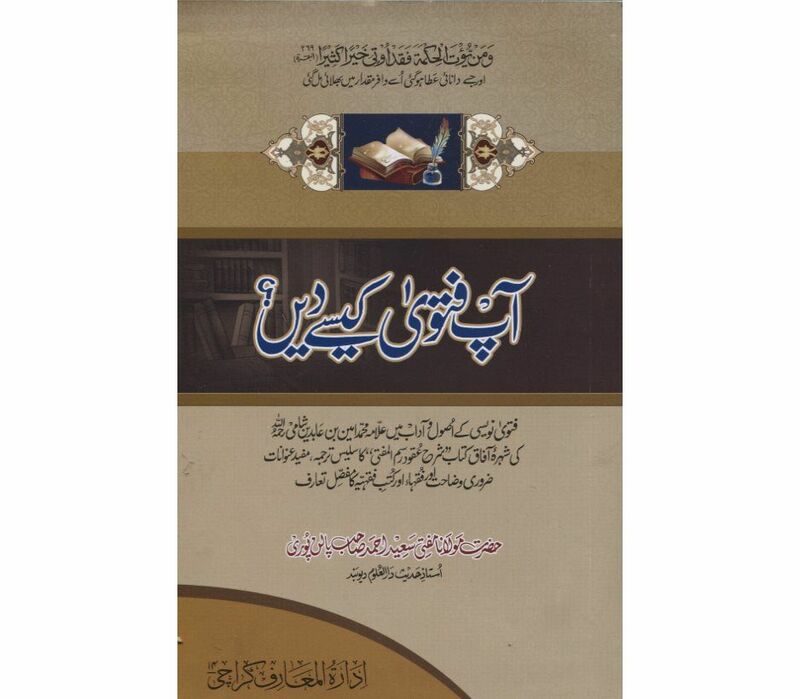 This is its Urdu commentary by Mufti Saeed Ahmed Palanpuri. 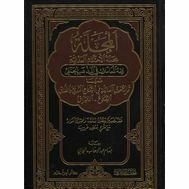 Includes the Arabic text of the original poem as well.